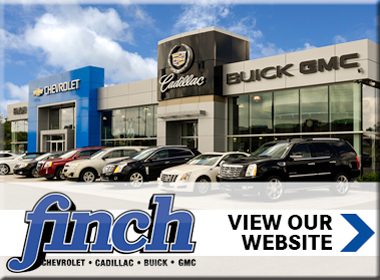 At Finch Chevrolet Cadillac Buick GMC, we take pride in many things. 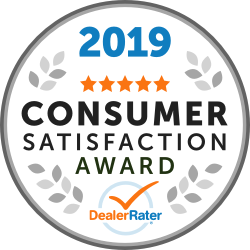 We take pride in the fact that we've been voted the Best Domestic Car Dealership in London for two straight years by readers of the London Free Press. 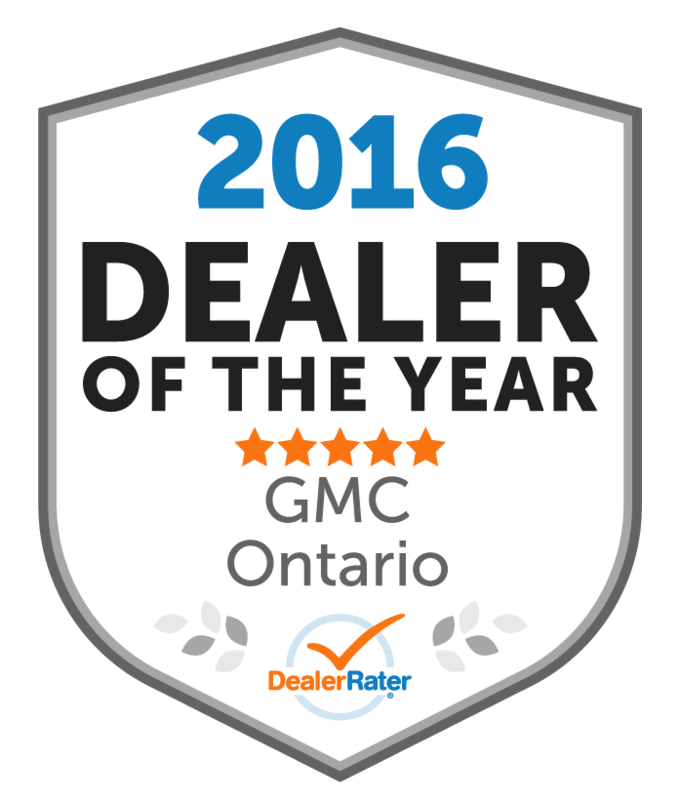 We take great pride in the new GM cars, trucks and SUVs that we sell. We take pride in the exceptional quality and diversity of our used car inventory. And, perhaps most importantly, we take pride in the reputation that we've built throughout the London and area community as a car dealership that provides an unparalleled level of customer service. It has long been our mission to provide our customers with a level of service that far exceeds any other dealership. As such, we have assembled the most knowledgeable team of sales, service and parts experts to ensure that all of our customers needs are met, right down to the finest detail. So, whether you are in the market for a great deal on a new or used Chevrolet, Cadillac, Buick or GMC vehicle, or you're looking for competitve prices on vehicle service, parts or detailing, you have come to the right place! Happy motoring! "Kevin is the best!!! I appreciate his honesty & integrity!" I called Kevin DiBrita to discuss purchasing another Used Car from him. He has always been helpful (I have purchased my last 3 cars from him (2 new-Corvette & Cadi- and 1 used-Equinox). Although Finch didn't have a car that I was looking for I found one at another GM/Chev dealership and he still offered to help me as much as he could. He told me to get the car and not worry about him as it was the "right" thing to do for me. I REALLY appreciate that. I know he is looking out for his customer. I will be back for my next purchase with him for sure. He even spoke with the other dealership to help my answer my questions about the new purchase I was looking at. I would refer anyone I know to him! I also appreciate Les Mellows who I know will always look out for me when I get my service done at Finch every time!!! They are both great! Craig is a great salesman and great person. My whole family has purchased multiple vehicles from him. Very personable, doesn't waste your time. Doesn't push you to buy. If you're looking for a great experience and have some fun while purchasing a car, see Craig you'll be nothing but satisfied.